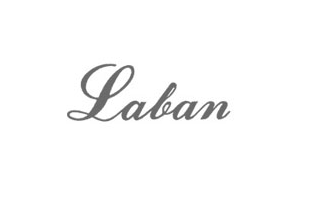 A bold cigar-shaped profile epitomises the Laban Taroko giving a distinguished Statesmanlike appeal. Named for the stunning National Park in Taiwan (the country where Laban is made) and meaning ‘magnificent’ in the local Truku dialect, these pens certainly live up to their moniker. Its distinctive oversize design made of lightweight, durable resin ensures this fountain pen is nimble in the hand and perfectly balanced, despite its size. Finished in the uniquely beautiful Ivory colourway and completed with polished gold trim, the Laban Taroko will become your favourite pen in no time. Should you receive a damaged or incorrectly dispatched item, please inform us within 7 days of receipt, so we can advise you on the return of the item. Call 0208 731 8610 or email [email protected]eaven.co.uk. If a faulty or incorrect item is returned, we will refund your postage up to the cost of 1st class recorded Royal Mail. If you are sending items from abroad, please call us for a delivery quote.